2017 Grand Design Momentum 350M 38' Fifth Wheel Toy Hauler. 3 Slide Outs, 4 Awnings, Sleeps 8, 3 A/C Units. This Momentum M-class toy hauler fifth wheel by Grand Design has the luxury and space you desire when taking on the great outdoors! 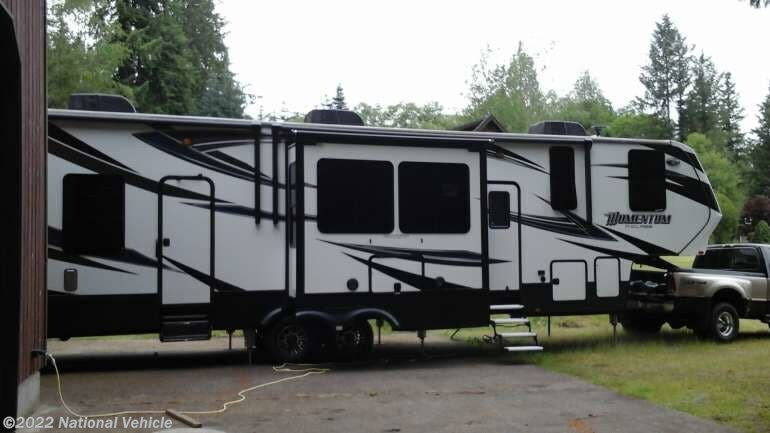 This dual entry 350M unit features triple slides, one and a half baths, and 11' of garage space, plus a loft bed too! Step inside the main entry door and notice all the home like features with an entertainment center including fireplace below. There is also a pantry straight ahead, a large slide out sofa to the left of the main entry door with a stowable dining table for comfortable seating during mealtimes and more. The kitchen offers all the amenities you need to enjoy spending time on the road. There is a slide out refrigerator, three burner range with overhead microwave, and counter peninsula along with a kitchen sink, and convenient storage both above and below the counter. The door at the head of the hall leads into the front bedroom which features a queen size bed, nightstands, overhead storage, and a slide out double closet. The 11' garage features a rear ramp door for ease in loading up the toys. You will enjoy the LED TV and location that has been prepped for a washer and dryer. There is a side man door for easy access when the rear ramp door is closed, and so much more! 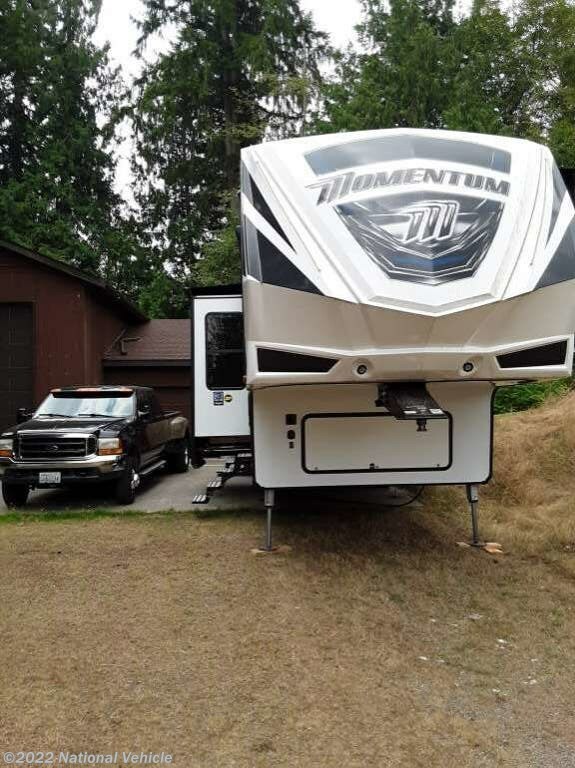 *This 2017 Grand Design Momentum is located in Arlington, Washington.  Please call 1-800-320-9557 and mention listing id: 137133. Check out Stock # c549477 - 2017 Grand Design Momentum 350M 38' Fifth Wheel Toy Hauler on granddesignsource.com!